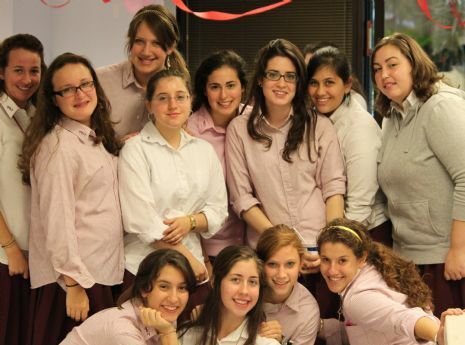 The Rohr Bais Chaya Academy services students in Judaic and Secular Studies for girls in 9th thru 12th grade. 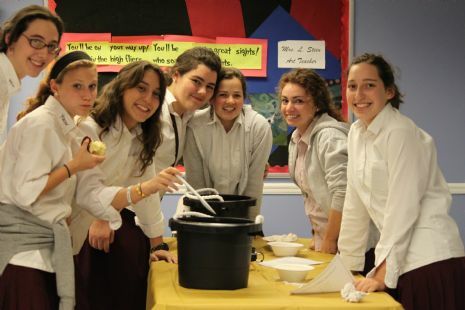 We are committed to kindling the hearts and minds of our students and to give them a deep appreciation of their Jewish heritage. 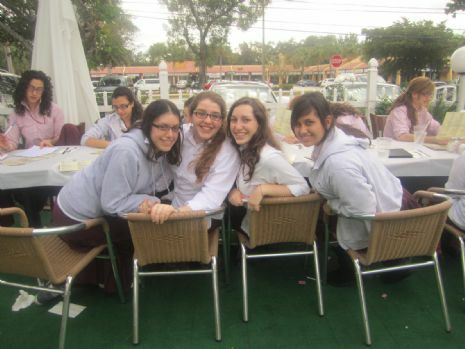 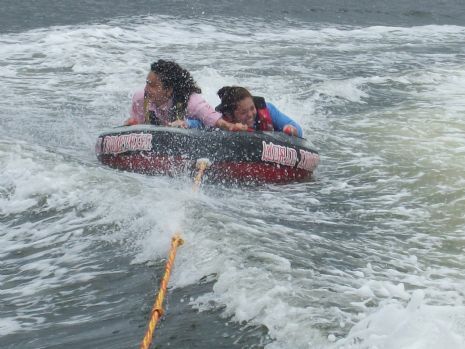 The school's goal is to ensure that the students will be capable of functioning as mature, dedicated Jewish women academically, socially and spiritually.